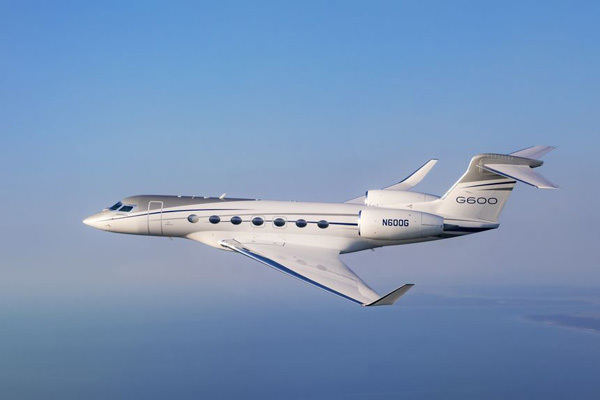 Gulfstream Aerospace Corporation has announced that its award-winning Gulfstream G600, the second aircraft in the company’s dynamic family of all-new ultra-long-range, large-cabin jets, has begun US Federal Aviation Administration (FAA) certification field performance testing. The longer-range G600, meanwhile, recently completed FAA certification for ice shapes and stall speeds testing. Since the first flight, the five aircraft in the G600 flight-test programme have accumulated more than 2,290 flight hours over more than 600 flights.